It's one giant, beautiful step in the right direction. The transgender community is celebrating a major victory today, and as an ally, I'm celebrating right along with them. Geena Rocero and Tracey Africa just made history. 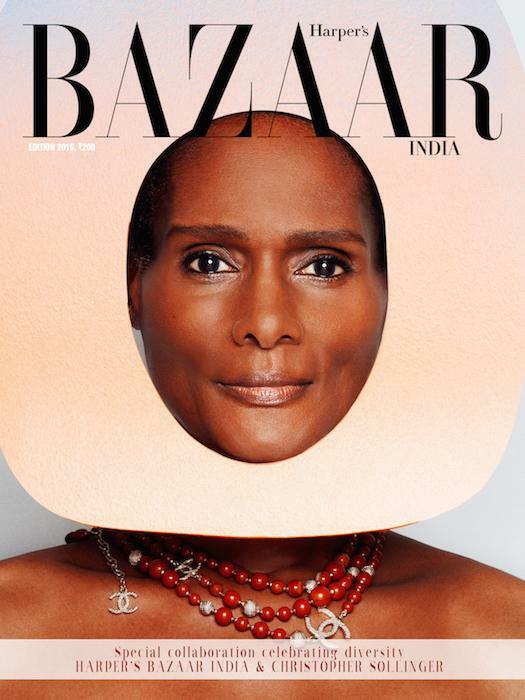 They are the first out transgender women to be featured on the cover of Harper's Bazaar magazine. In an elegant photospread called "The Nine Wonders Of The World", Rocero and Africa more than hold their own alongside modeling heavyweights like Tyra Banks. I get teary when I think about just how hard Tracey Africa has struggled. Legitimately, there is a lump in my throat even now. 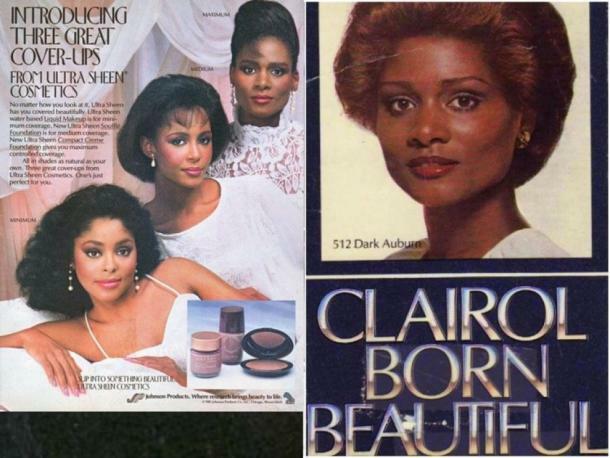 If you don't know her story, Tracey was the face of Clairol, and graced the covers of all sorts of magazines back in the mid-1970s as a closeted transgender woman. But when she was outed, her career evaporated before her eyes. As if that weren't enough, this outing put her on the receiving end of brutal harrassment. She was, after all, a public figure. Being a woman is hard enough. 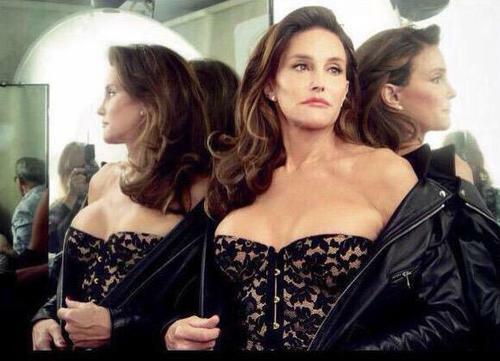 Being a woman assigned male at birth deserves our support, praise, and respect. 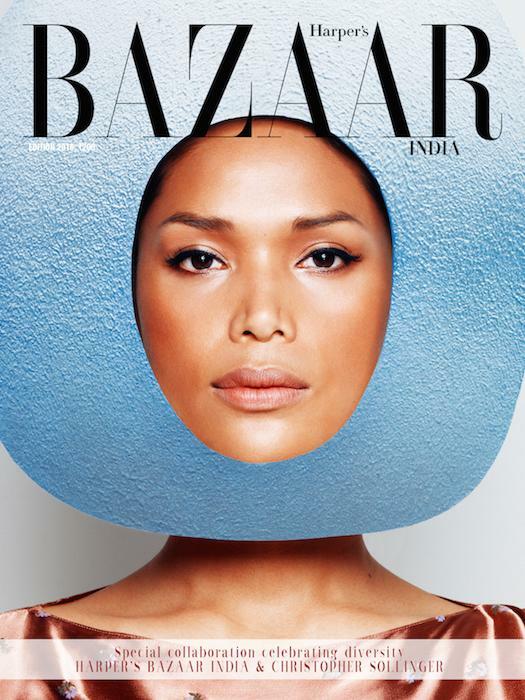 For out trans models like Geena Rocero, Tracey's story served first as a warning against the dangers of coming out, and then as strong example of all that could be achieved for a trans model today. The entire photo shoot was designed to celebrate Tracey and everything she has overcome. It was important to the shoot's director, Christopher Sollinger, that it be made very clear that we need to continue progressing how we think about the transgender community and embracing them, rather than forcing its members to hide for fear of their very livelihood and lives. Every time I see Laverne Cox or Caitlyn Jenner being prominently featured in popular mainstream American culture I feel so proud at what they and those who came before them, have made possible. Don't get me wrong, I harbor very few illusions. We don't live in some magically idyllic wonderland where everyone accepts trans people, but at least now it's a conversation we're having, rather than brushing the lives of the people in that community under the rug or worse. Geena and Tracey having their faces on a magazine might not seem so revolutionary, but if one trans person sees them and reads their stories and finds even a grain of hope in their achievements, then frankly it doesn't get more revolutionary than that.